As parents, we want to give our children every possible benefit to succeed in life. If there was one thing that was proven to boost confidence, increase success and improve future relationships, wouldn’t you find a way to give it them? Of course you would! Giving your child the opportunity to straighten their teeth and improve their bite is truly the gift of a lifetime and has never been easier or more affordable. Let us show you how we can make a bright smile and a bright future possible for your family. The detection and timing of treatment is critical. Having the teamwork of two dental specialists helps plan the “best time” and “best treatment” for our patients. It seems that middle schoolers everywhere are commiserating about their teeth. Why does orthodontic care seem to be a rite of passage for our middle schoolers? It seems pretty amazing that a flimsy plastic tray could rearrange your teeth, doesn’t it? How could something so clear and non-intrusive be effective? 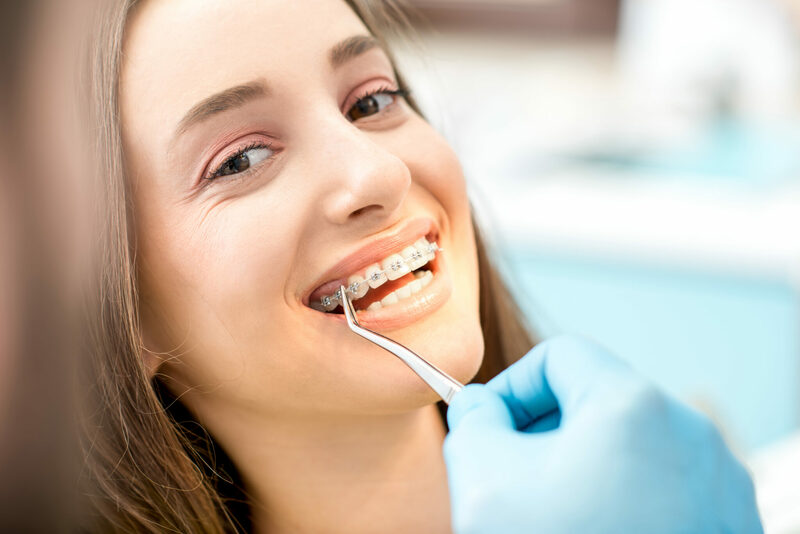 When properly done, orthodontic treatment does more than straighten your teeth; it addresses the function of your bite. Alignment of your bite can physically relieve stress and discomfort that may be felt in your muscles and teeth. Straight teeth do more than give you a pretty smile, they can help prolong the life of your teeth. There are so many treatment options available that can fit into your lifestyle and budget. Let Summerville Pediatric Dentistry and Orthodontics see what we can do to ensure healthy teeth to last a lifetime. Today’s world is incredibly competitive. Everyone is trying to find an edge to stand out amongst the crowd. Did you know people with attractive smiles are promoted more often and are more successful than their counterparts? Studies show that people with attractive smiles are perceived as 45% more likely to get a job, 58% more likely to be successful and 59% more likely to be wealthy. We all want to give our kids the best jump start on life. We research the best schools, spend hours at endless sporting events and nag them to do their homework. In all the craziness of school-aged life, don’t neglect to address their smile. Going through life with crooked teeth not only inhibits the function of your teeth, but effects their confidence and self-image. Having a beautiful smile gives teens the confidence they need to tackle life’s challenges and aspire to accomplish their dreams. When does your child need to see the Orthodontist? 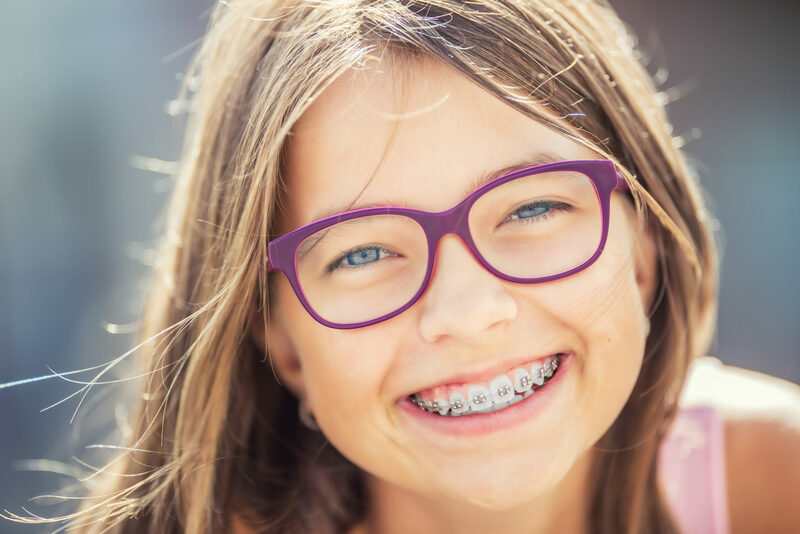 I’m often asked, “when does my child need to see an orthodontist?” The American Association of Orthodontists recommends being evaluated at 7 years old. While most seven year olds do not require treatment, being evaluated by an orthodontist while your child is transitioning to permanent dentition allows their eruptive process to be closely monitored and any issues promptly addressed. Examining your child over their transitional period, allows us to individually tailor the timing of their orthodontic treatment as ideally as possible. These are complimentary appointments and a great opportunity for you to get all of your dental questions answered. Did I mention we have free ice cream? How can I afford my child’s treatment? Ready for that perfect smile but not sure how to fit treatment into your budget? There are so many options available to help make orthodontic treatment accessible and affordable for you and your family. One option, is using a Flexible Spending Account (FSA) or Health Savings Account (HSA) to finance your treatment. These accounts allow you to use pre-tax dollars toward health care expenses such as orthodontics. Using pre-tax dollars can save you more than $600 a year on orthodontic treatment! If used in conjunction with orthodontic insurance, you could have little or no out of pocket expense. Whether you have insurance or an FSA/HSA, we want to help you make orthodontic care a possibility for your family. We have a variety of interest-free payment plans that can be customized to suit you and your financial needs. Do not be intimidated by what you assume may be too expensive. Our patients are our priority and we will do everything we can to make our care work for you. Our exams are completely complimentary. 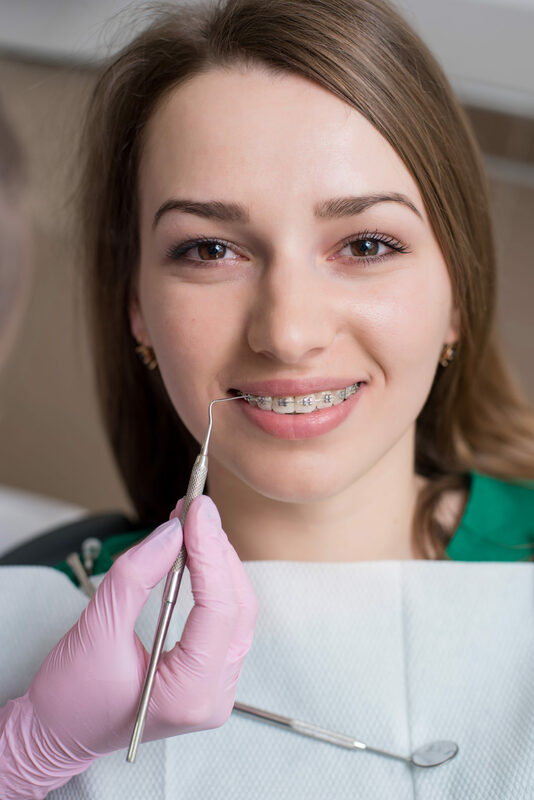 Orthodontic insurance… Should you get it or not? What kind should I get? Does it really make a difference? These are questions we hear over and over again in our office. The insurance world can be tricky and orthodontic insurance is no different. There are different companies, plans and even variations amongst employers. 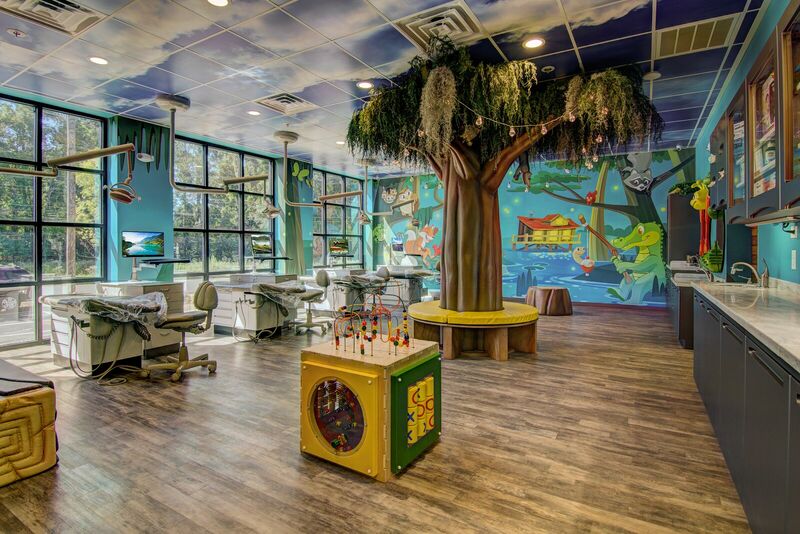 At Summerville Pediatric Dentistry and Orthodontics, we will make sure you get the MOST out of your plan. We won’t stop until we’ve read every line of your orthodontic plan so that treatment fits seamlessly into your budget. Don’t assume that you must see a provider on the backroom list provided by your insurance company! Most plans offer a one-time lifetime benefit for each beneficiary, regardless of provider and there is no referral necessary to take advantage of orthodontic coverage. We accept all orthodontic insurance plans and will help you navigate the specific details of your plan. Take control of your healthcare and choose the orthodontist you trust.